New to Rio Salado College and online learning-- or thinking about enrolling? This new demo was made for you! 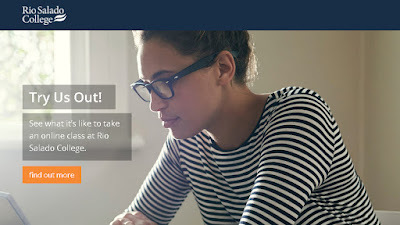 Explore the options and convenience of our online learning platform and see why more than 40,000 online students have taken classes at Rio Salado College.